A spurious investigation into Egyptian human rights organizations has escalated. On 7 December, prominent women’s rights defender and lawyer Azza Soliman was arrested and charged. On 12 December, a court hearing is expected to decide on the freezing of her assets. Separately, a new draconian NGO bill is awaiting the President’s signature. Politically-motivated Case 173 of 2011, known as the “foreign funding case”, looking into the registration and funding of Egyptian human rights organizations has escalated. 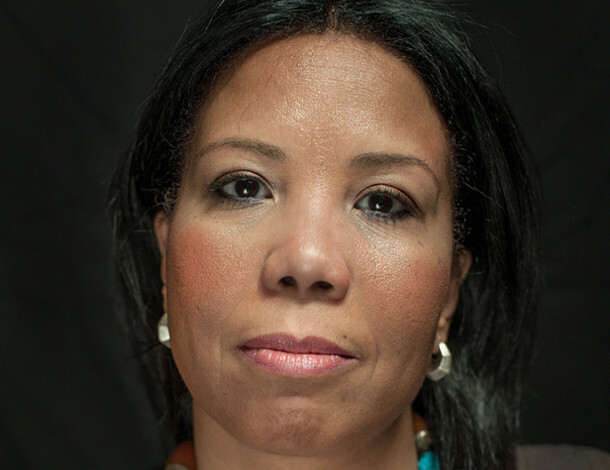 An investigative judge ordered the arrest of women’s rights defender and lawyer Azza Soliman. Police forces arrived at her home, took her to a police station and then to the judge’s office for questioning. She was faced with three preliminary charges, including “receiving foreign funding to harm the state’s interest”. She paid a bail of 20,000 Egyptian pounds (US$ 1,108) to be released. On 12 December, a court hearing is expected to decide on the freezing of Azza Soliman’s personal and organisational bank accounts (her private law firm). She learned about it through the press, and was not officially informed of the hearing. Azza Soliman was verbally informed by her bank that they froze her accounts, and they have refused to give her an official document explaining why they took that measure. They have referred, instead, to a 17 November verdict by Cairo Criminal Court to freeze her assets by order of one of the judges in Case 173. The verdict occurred without Azza Soliman nor anyone from her law firm being summoned for any investigation. Azza Soliman has also been banned from travelling, which she learned about at the airport on 19 November. President Abdel Fattah al-Sisi is due to sign a draconian new law on associations, which would give the government and security apparatus extraordinary powers over non-governmental organisations (NGOs). Calling on them to reject the new NGO bill, because it contravenes Egypt’s 2014 constitution, as well as international law and standards on the right to freedom of association.